When faced with a decision about what exterior siding to select, Rob Prodan chose James Hardie® fiber cement enhanced with ColorPlus® Technology. Rob Prodan chose to build with innovative James Hardie® siding enhanced with ColorPlus® Technology because it delivered the creative freedom to capture a range of classic designs without sacrificing performance. Rob Prodan is developing a new community, Hickory Landing, nestled in the attractive Hickory area of Chesapeake, Virginia. There are over 100 homes with six different models that take design cues from Traditional and Craftsman-style homes. The challenge was giving each home its own character and striving to ensure that each buyer’s experience in their home would be exceptional from Day One while selecting durable materials that would stand the test of time. To achieve his vision for Hickory Landing, Prodan selected James Hardie® fiber cement siding enhanced with ColorPlus® Technology for each home exterior. 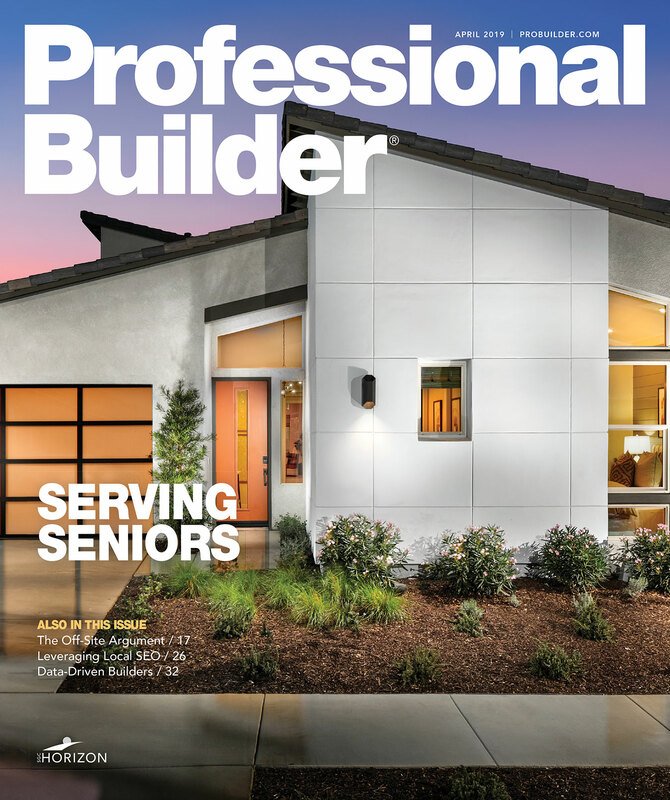 As North America’s #1 brand of siding, James Hardie had “the appearance and name recognition to convey quality to homebuyers,” according to Prodan. He was willing to pay a slight premium for the many benefits the brand brought to the table. Part of the attraction for Prodan was the ability to combine a variety of James Hardie products. Beyond a mix of profiles, including HardiePlank® lap siding, HardieShingle® siding and HardiePanel® vertical siding for board-and-batten applications, there are numerous and complementary texture, width and color choices to give every single home a distinct personality. The brand’s authentic charm ties the entire community together. Most of the homes feature a combination of three or more colors, and the collection of ColorPlus Technology finishes provides enough variety that no home repeats the same color as the house next door. Combining traditional design with contemporary building materials feels right at home in Hickory Landing. Another driving force behind Prodan’s decision was the low maintenance of James Hardie ColorPlus products. The high-performance fiber cement siding is uniquely formulated to resist the damaging effects of heat, humidity, and moisture. It gives homeowners the warm, genuine look of wood, without the constant upkeep. And the factory finishes add years of color performance, including superior color consistency, finish adhesion and fade resistance, compared to vinyl siding or wood-based siding painted on-site. “James Hardie support is second to none,” asserts Prodan. “Their installation specialists came out and helped us build with greater confidence. I was thrilled that they worked so well with my crews and were highly complimentary of our work. 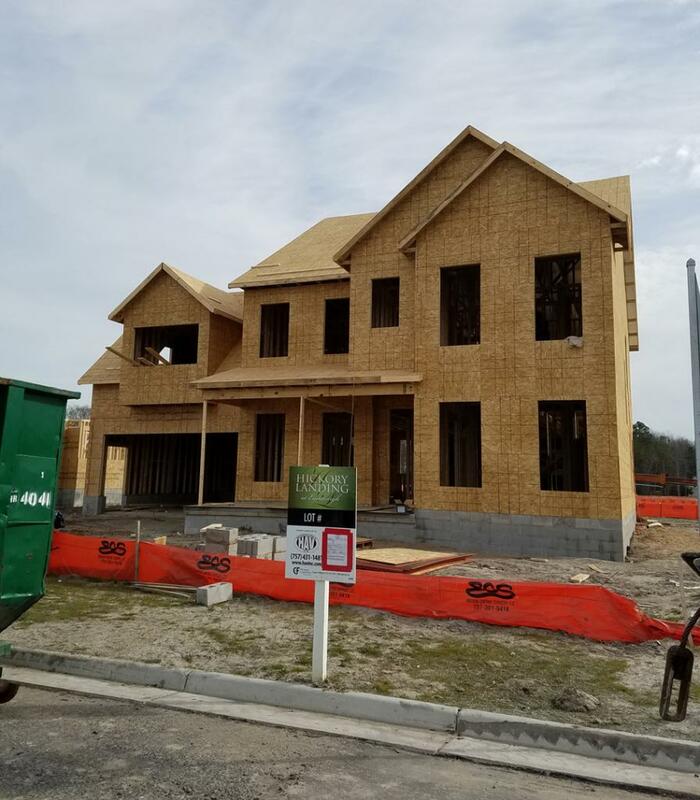 We also used their online install guides for each product.” James Hardie helped Prodan’s company advertise and market Hickory Landing to prospective buyers and provided model home kits to help close sales. For more information about James Hardie, visit jameshardiepros.com.